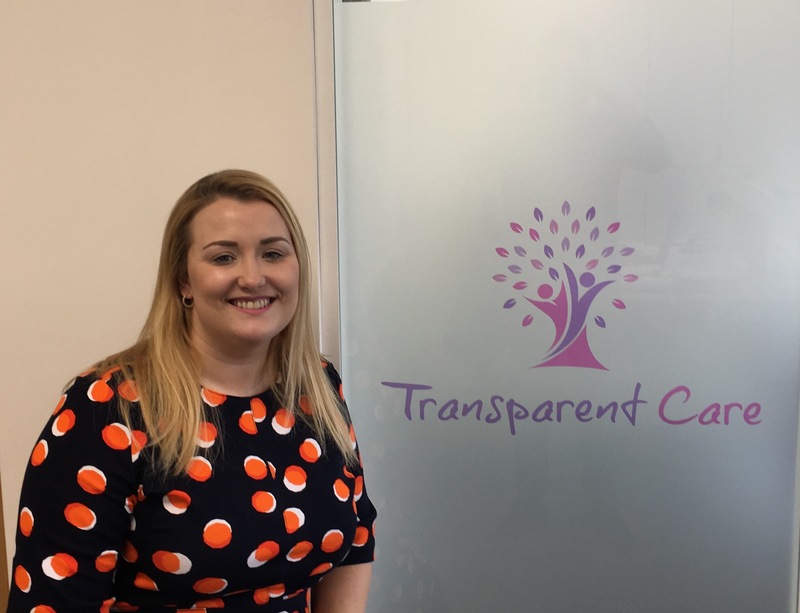 Operations Director – Anna Morris joins the Transparent Care team. 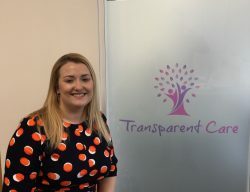 Transparent Care is delighted that Anna Morris has joined the team as the Operations Director. “ With a wealth of experience Anna will be an asset to Transparent Care and I am personally very pleased that she has become part of the senior management team”.